We are Isis. We are the soul group of known entity Isis. We have been part of the story of humanity on the planet you know as Earth. From our collective energetic soul comes form in times when the people of Earth need to become reborn. Isis has been in your history before as mother, and she embodies the natural form of love which cannot be denied. Remember that she has been part of humanity’s transformation in the past, in the time when the world changed its pattern of expression, when the time arrived for men to move forcefully into the light of the sun while carrying their shadows within themselves. Since that time, no trace of what had been before has remained intact for long. 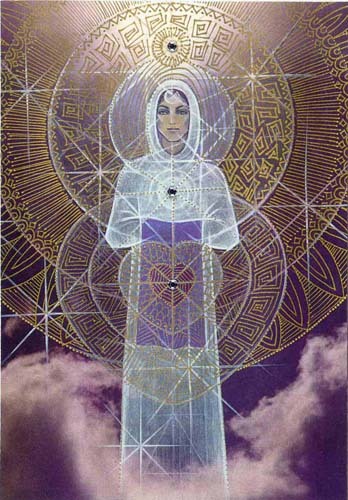 The spirit of the mother cannot be denied, however, and as long as there remains some ability for humans to transform themselves from ignorance into understanding, as long as there remains some sense of pain to be healed, the loving mother you have heard called Isis will return to help you emerge into life anew. Where has the one you call Isis been, as the world has devolved into senselessness and abuse of self and other? She has been in the form of knowing within the heart of men and woman that the deeper pain has yet to be revealed. Her presence has moved as light through the dark of night in the minds of people seeking to find the way back to human expression in wholeness of being without the limitations of what has obscured the way. When the time comes to be born, there can remain no obstacles between the soul and life itself. In this, Isis has been the conduit for the passage into life, and she will be again, for those who are ready to journey through that transition. You have to decide for yourself what you will do when the moment arrives to answer a call from the farthest reaches of soul to where you stand, a human of Earth. Know that we, the soul collective of Isis, surround the world now, and so we are present for every individual, as present as Nature, as life itself. Enjoin our response to your coming-of-age experience, and you will have our support in choosing transformation, rebirth, life. We will help you through the process of letting go of death-as-life and the illusion of limitation that hinders envisioning your way forward. When you are ready to discard the labels and artifacts of self-definition, you are free to see your own being more clearly and with greater love. The one you know as Isis is present in the age now; she lives in many who are assisting in planetary rebirth. 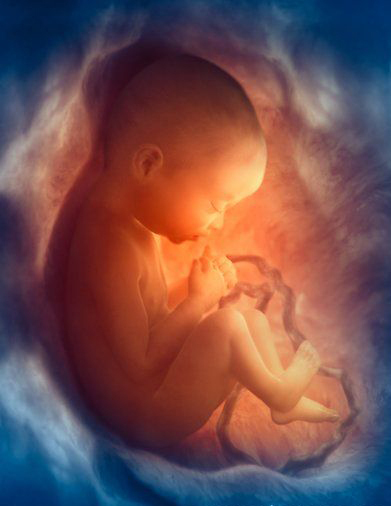 She is also present to any individual who, like a child, is ready to welcome the love of mother into their very being. We are everywhere as Nature is everywhere and as life is alive. We welcome you to enter into this time of transformation with the joy that nature welcomes the impulse of the planet’s life and the sun’s warmth and the love that is the current of universal integrity, alive and well. As you pause to think on this in the days ahead, remember how to see with the eyes of the heart and the heart of the mind, and you will come to know who and what the one you call Isis truly is. We align our awareness with you now and remain, in service to love, to greet you in a new light, within.